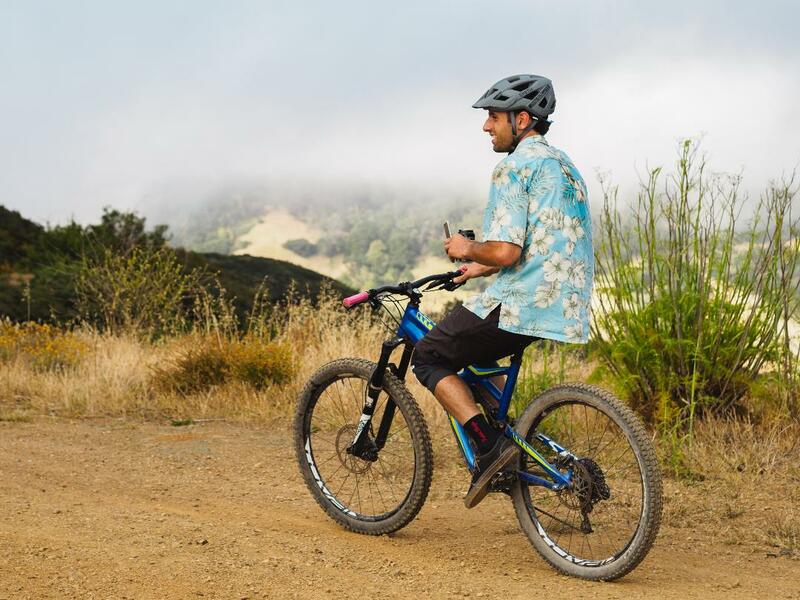 As a cagey second-year student at Cal Poly, San Luis Obispo, Tyler Mastromattei released Hawaii Friday, a social-paced, Hawaiian-themed, mountain-bike ride to Cal Poly Cycling. Since spring 2016, the concept has continued to flourish. 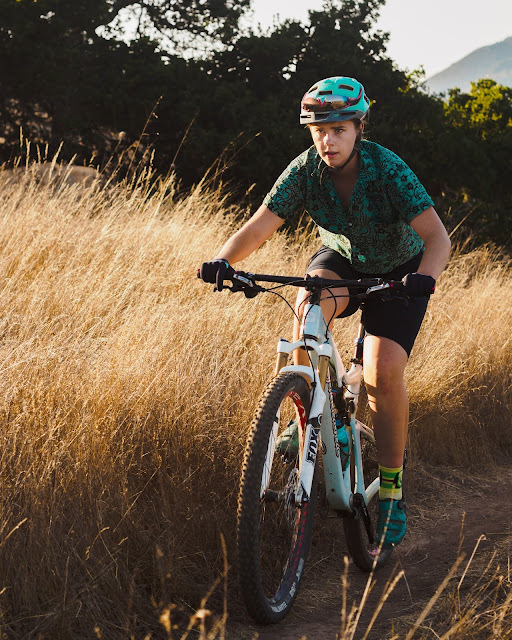 Now, Mastromattei is a fourth-year student at Cal Poly and the president of Cal Poly Cycling. Initially, the idea was simple. 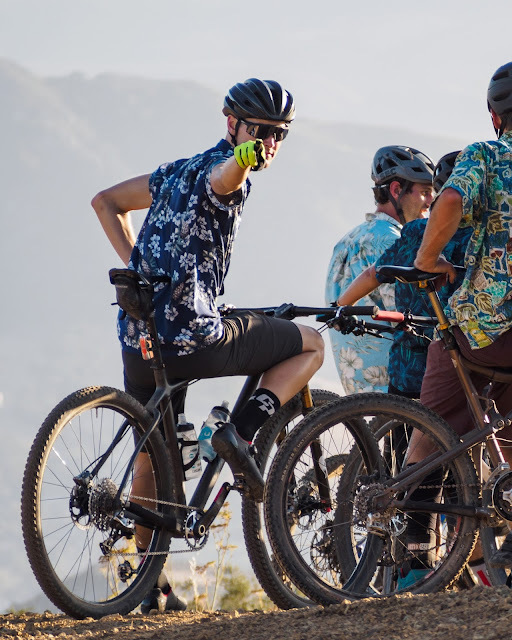 Combine mountain biking and Hawaiian shirts to gather the tribe. Since its inception, the growth of Hawaii Friday has provided ample entertainment and plenty of quality memories. 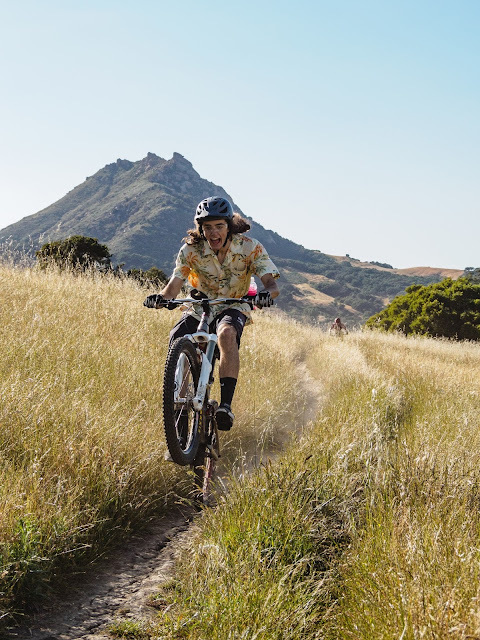 With rider counts exceeding 50 mountain bikers, Hawaii Friday has been a blast for new and continuing students at Cal Poly. Students, alumni, and advisors are all in on the scene. Banter, laughter, and smiles are constant, while friends consistently try to outdo one another. Certainly, heads are being turned and interest is present from the Cal Poly community, as well as avid trail users in San Luis Obispo. With its roots in San Luis Obispo, Hawaii Friday travels with Cal Poly Cycling, depending on upcoming events and races. 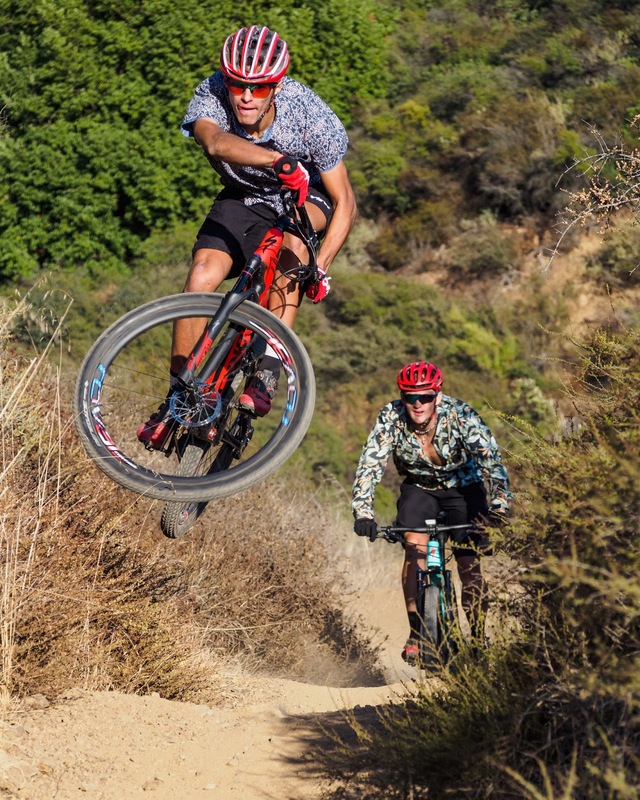 For Cal Poly Cycling's annual mountain-bike race in Los Olivos, California, the Dirt Club has become a recurring site for Hawaii Friday action. Also, this past weekend, from Nov. 10-12, while Cal Poly Cycling was in Santa Cruz, California, Hawaii Friday took place before a mountain-bike race weekend. Locally, in San Luis Obispo, Hawaii Friday has varying weekly routes. With plenty of dirt access just a short jaunt from Cal Poly's campus, it's simple to keep the fun flowing on a variety of trails. The vibe of Hawaii Friday is always around Cal Poly Cycling. During fall and spring, this event is popping. Every Friday, from Cal Poly's Campus Market, join us around 4-5 p.m., depending on lighting. 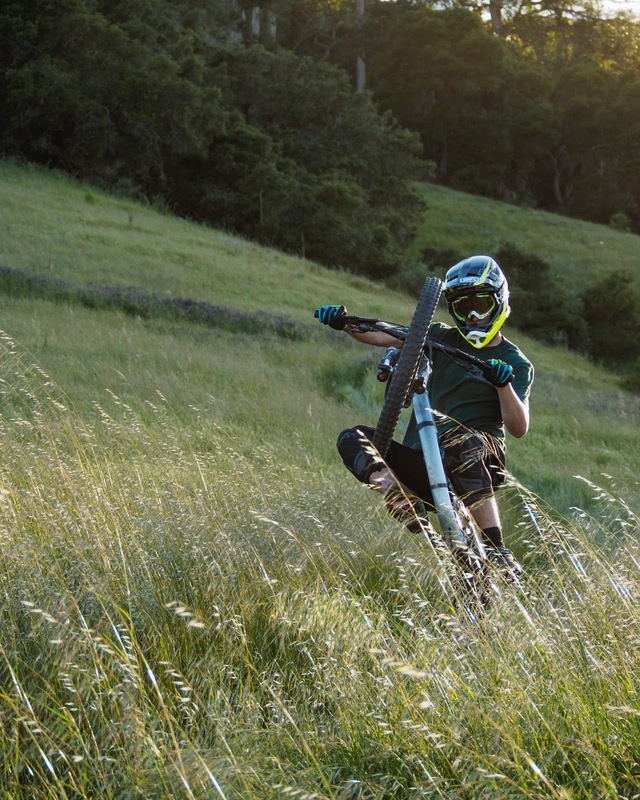 To stay in the loop, check in with Cal Poly Cycling's social-media antics: Facebook and Instagram. Thank you for your support of Cal Poly Cycling. See you on the trails soon.